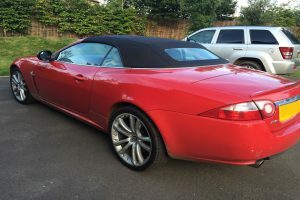 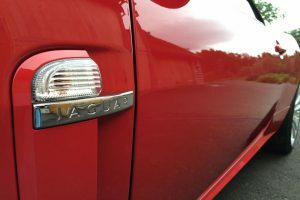 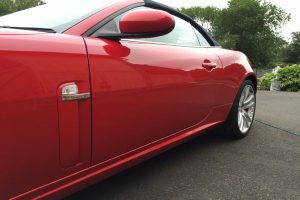 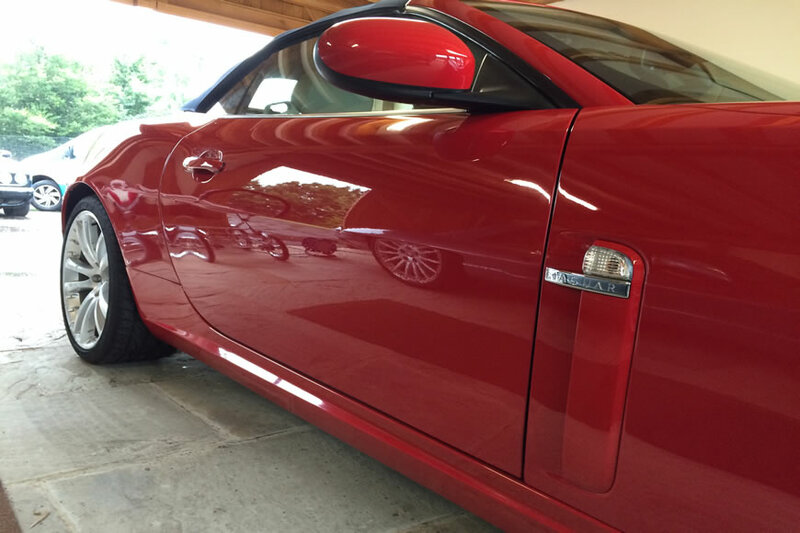 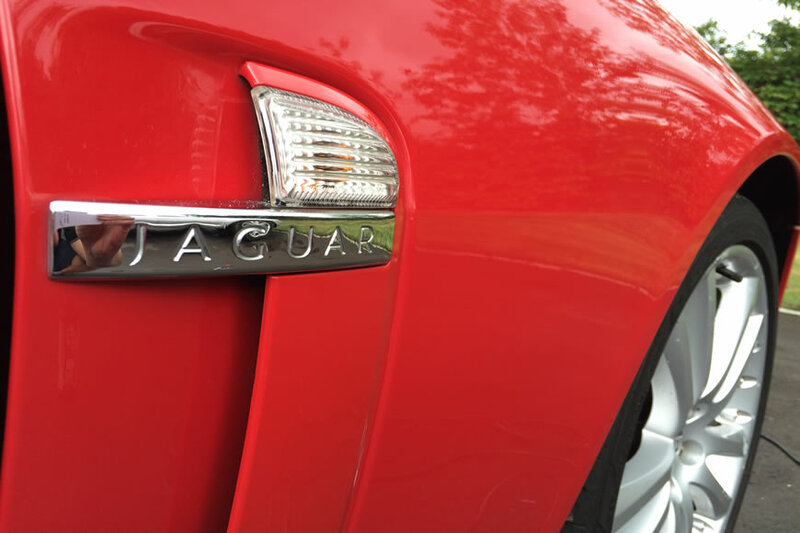 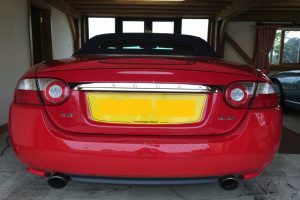 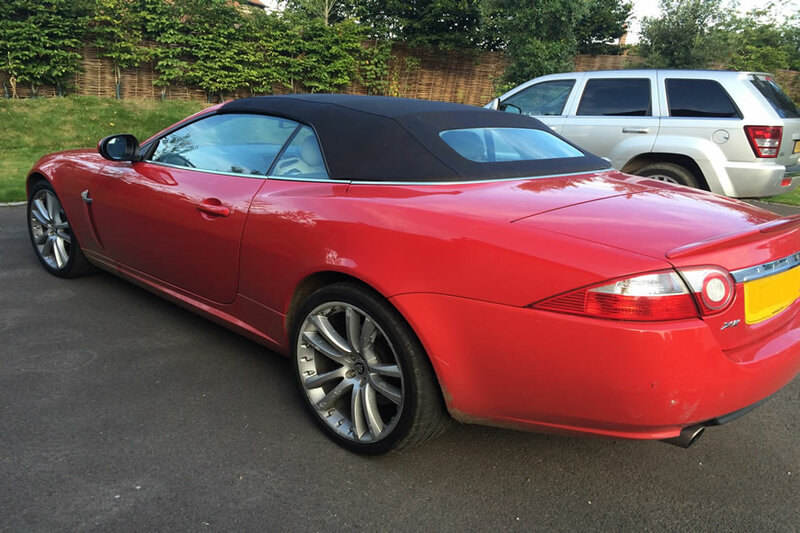 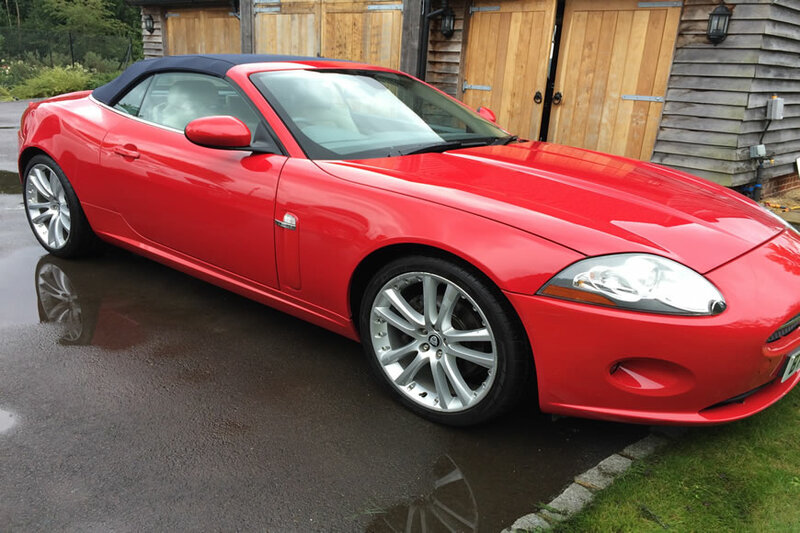 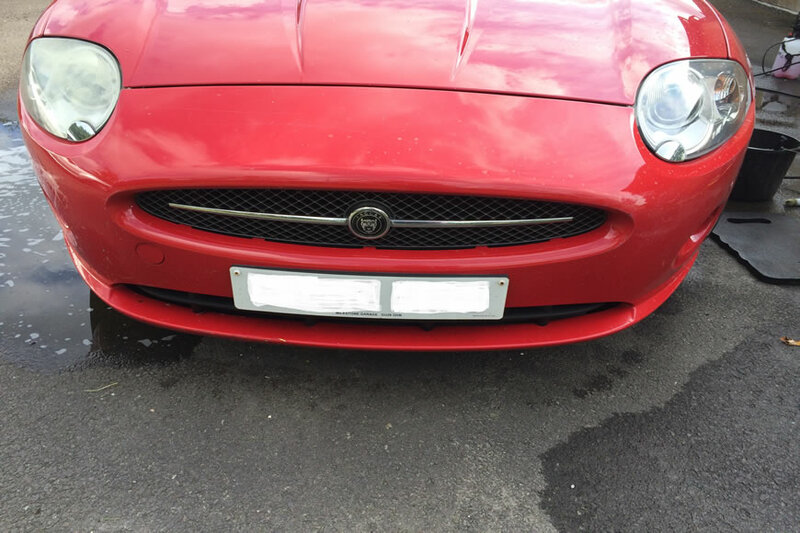 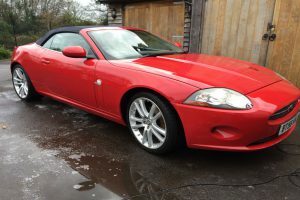 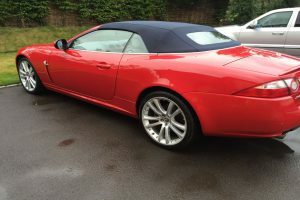 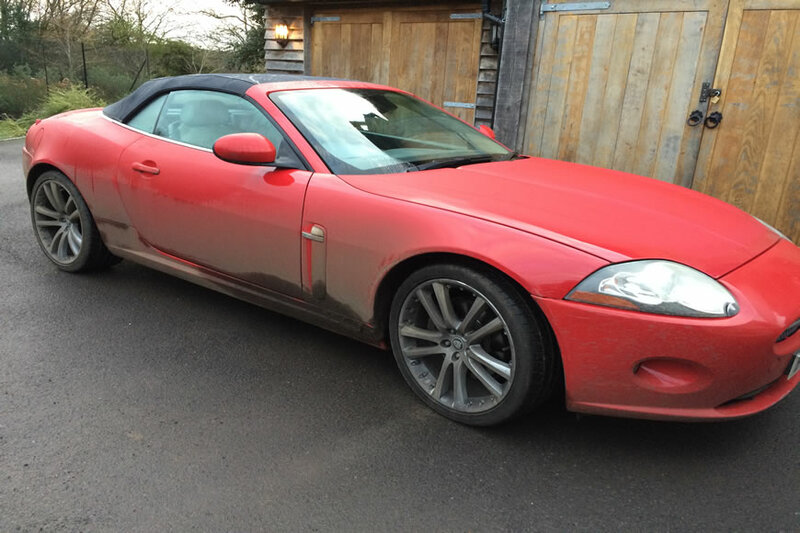 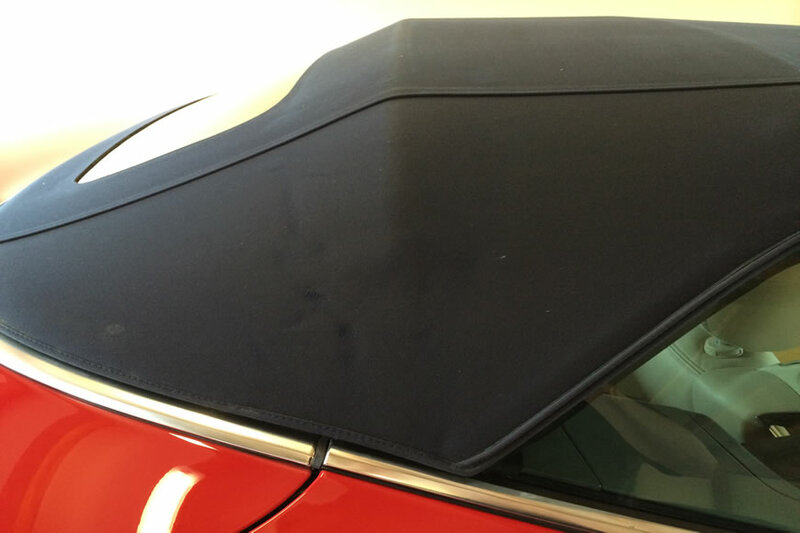 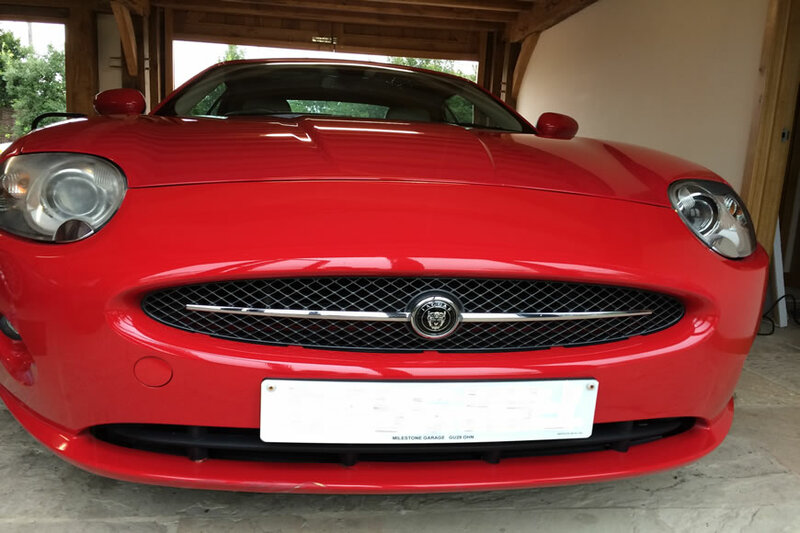 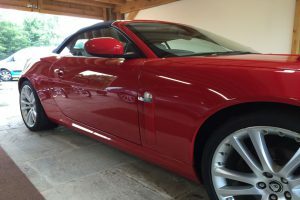 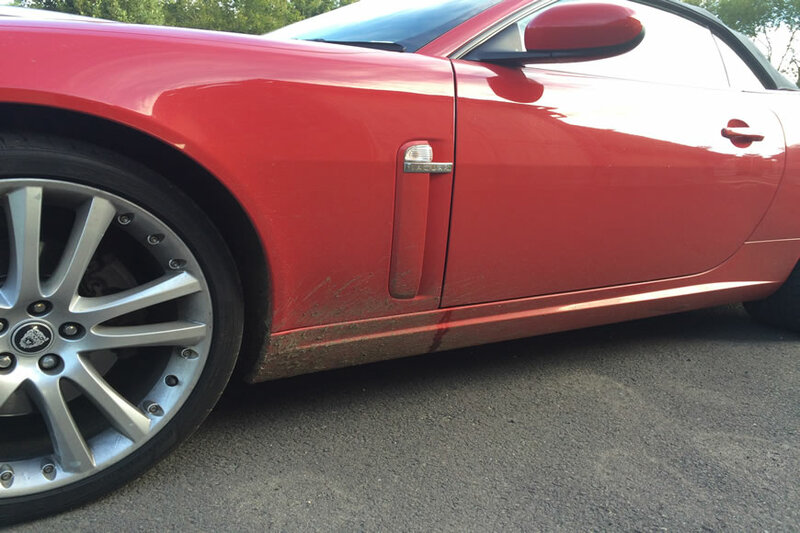 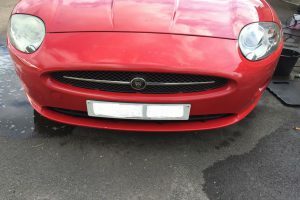 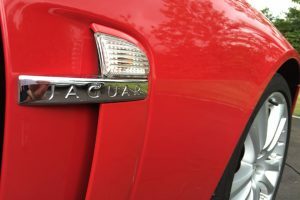 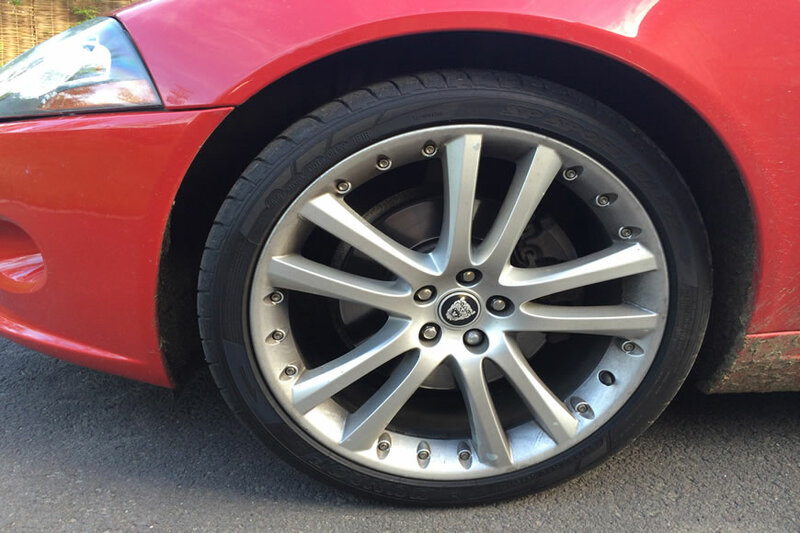 This beautiful red Jaguar XK 4.2 underwent our Paint enhancement package. 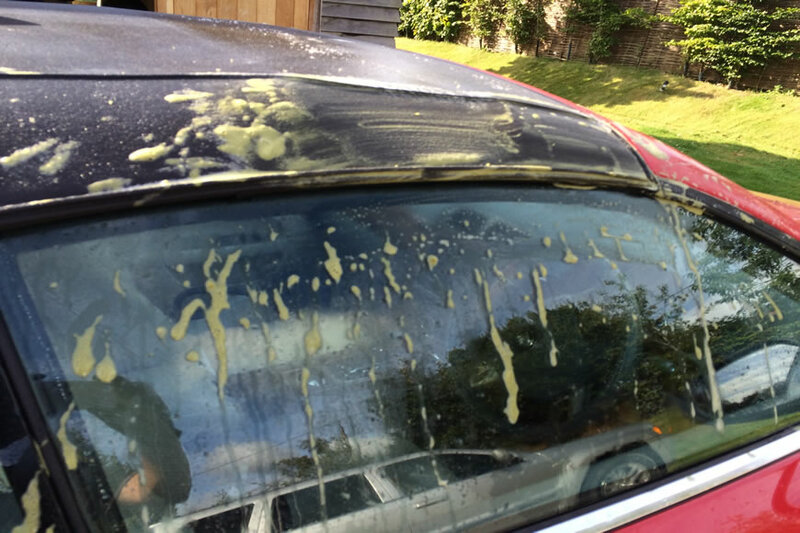 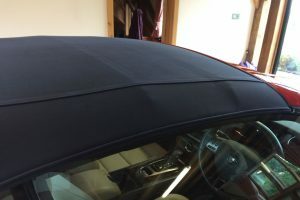 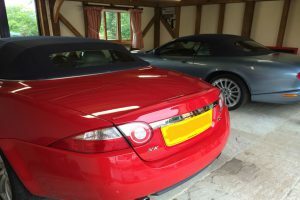 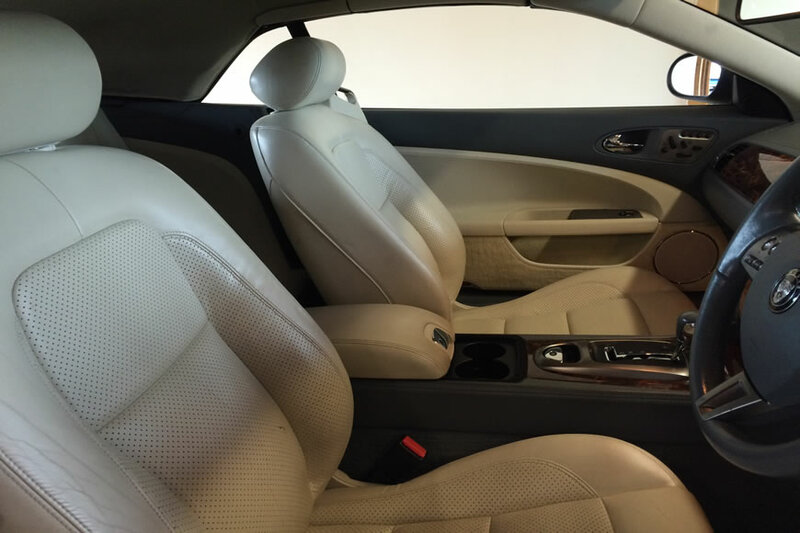 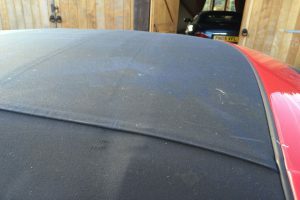 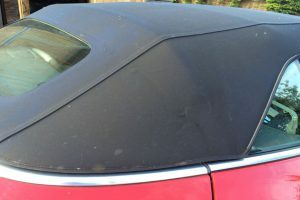 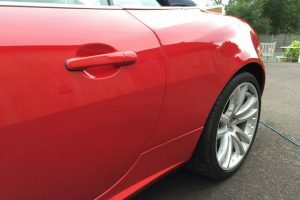 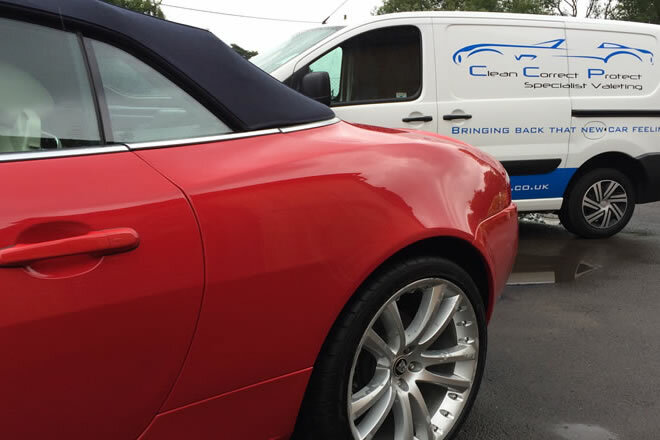 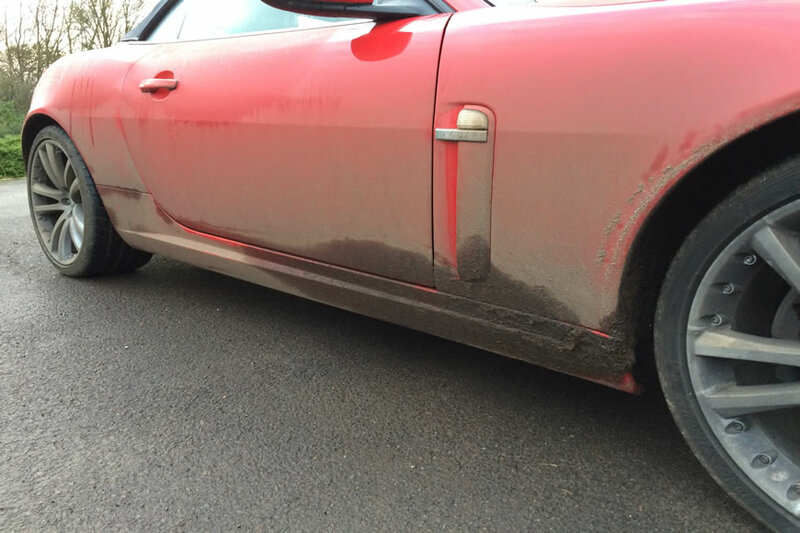 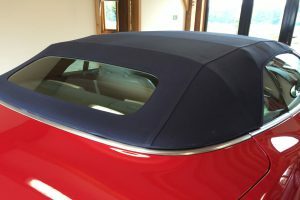 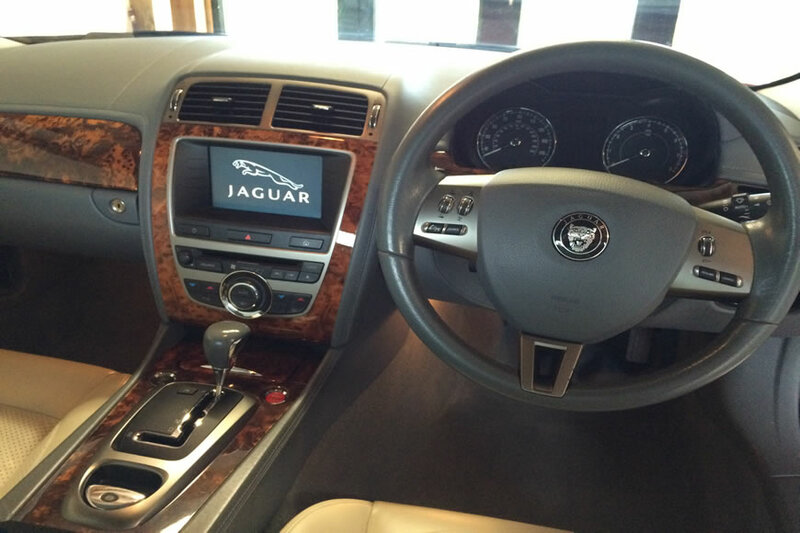 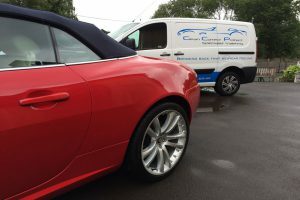 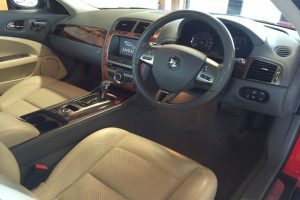 Using our tried and tested technique, we bring restore the paintwork of the car to showroom condition. The result on such a vibrant red, was stunning!